Colette DVD and Blu-ray release date was set for December 11, 2018 and available on Digital HD from Amazon Video and iTunes on December 4, 2018. 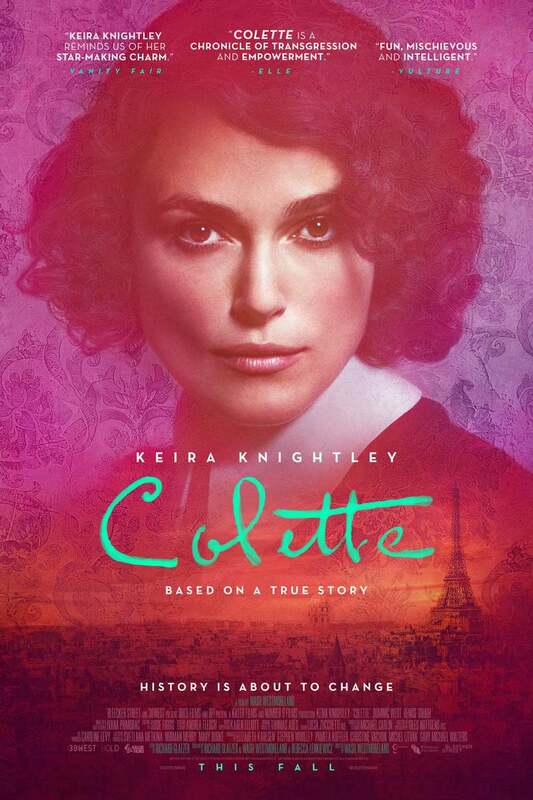 Colette tells the story of a wife forced to stand in her husband's shadows. While he enjoys success and wealth, she must keep quiet about her part in helping him gain it. After she leaves her husband, she must figure out how to stand alone and make a life for herself. Along the way, she has to fight social norms and accept the consequences for decisions she's made in the past.